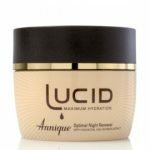 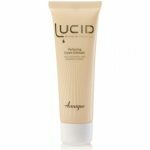 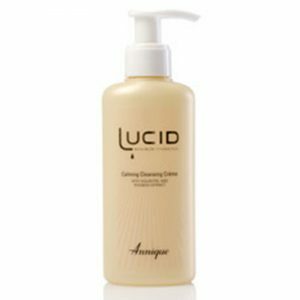 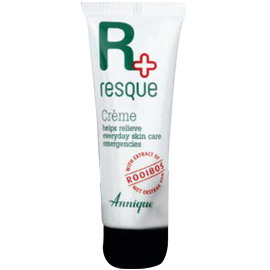 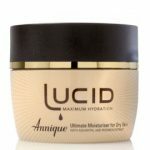 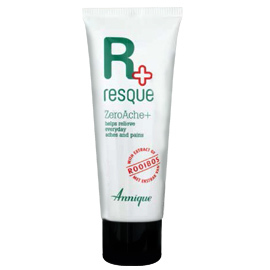 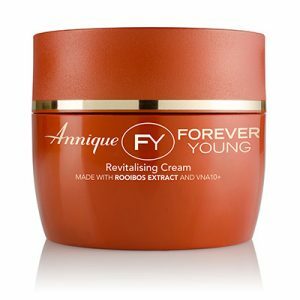 It provides a deep moisturising action, causing the skin to have a new degree in moisture and suppleness. 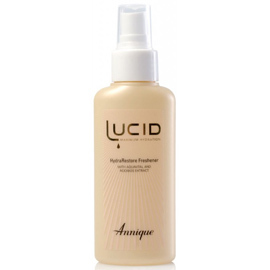 AquaVital helps to regulate, accumulate and retain moisture creating a moisture reservoir in the skin. 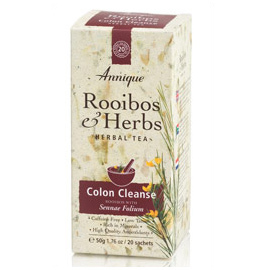 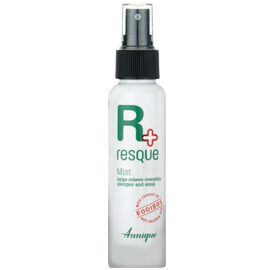 Contains Annique’s exclusive extract of Rooibos a potent natural antioxidant.